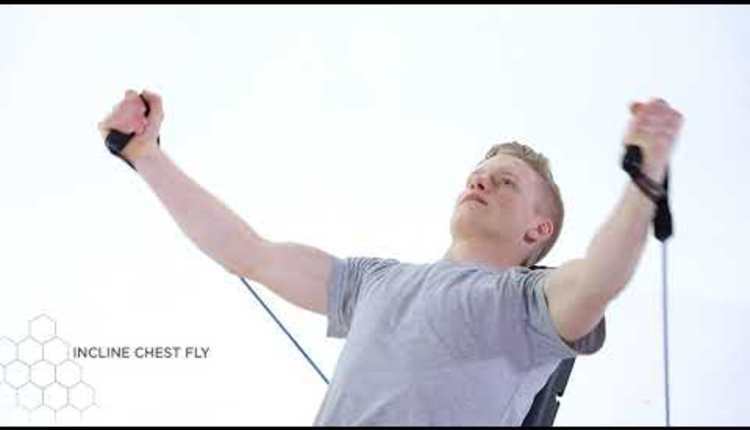 NFPT's most recently released CE course, INTRODUCTION TO PLYOMETRICS, will provide greater understanding of what plyometric training is and when to use it. 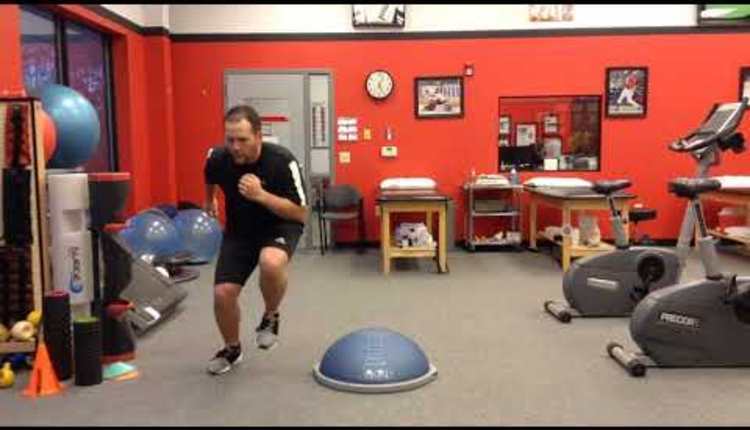 Plyo training is more than the commonly referred to "jump training," it is technique and application based. The movement demonstrated in this exercise shows the full motion of a proper jump and stick with a hip hinge before the take off and in the landing. The hip hinge allows for the knees to be safely over the ankles with the glutes loaded properly, knees slightly bent and the chest up. A key factor in successful plyo training is symmetry throughout the alignment of the body. Jumping is not about how low you load, but about how efficiently you move from hip flexion to hip extension.